Laurel Devenie prefers to think of acting in terms of the long steady climb, rather than the big break. Wondering if university studies were her bag, Devenie went and made a short film instead. Roadkill (2001) won her a gig in television, but she chose drama school Toi Whakaari. She went on to work as stand-in for Sigourney Weaver in Avatar, direct plays in Whāngārei, and star in acclaimed play On the Upside Down of the World, which she took to the Edinburgh Fringe Festival. 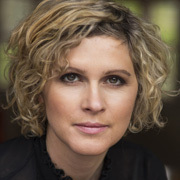 After parts on TV's The Blue Rose and Rainbow Warrior drama Bombshell, Devenie joined the cast of Shortland Street in 2016, as nurse Kate Nathan. 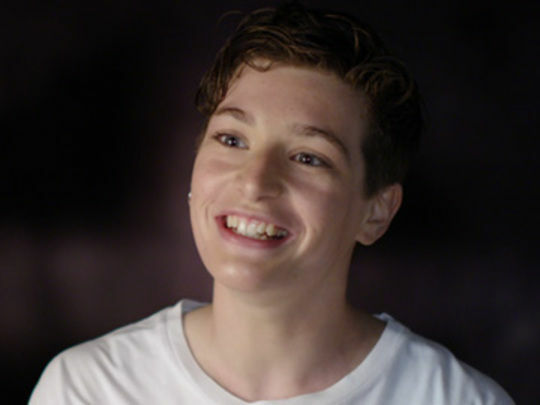 In March 2016 actor Laurel Devenie debuted on Shortland Street as nurse Kate Nathan, with her transgender child Blue in tow. 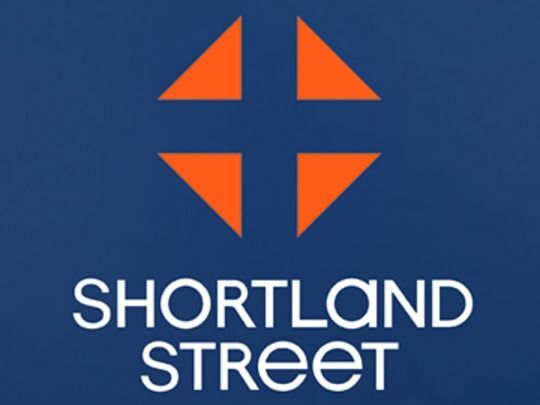 In this interview, filmed for Shortland's 25th birthday, Devenie marvels at the intricacy of the show's writing, and its ability to develop, obscure and reveal villains over time. A short montage features clips from the plotline she refers to involving evil surgeon Victoria Anderton (Laura Thompson) — including the chilling moment Anderton admits to Mo (Jarod Rawiri) that she tried to murder her boss Drew McCaskill. 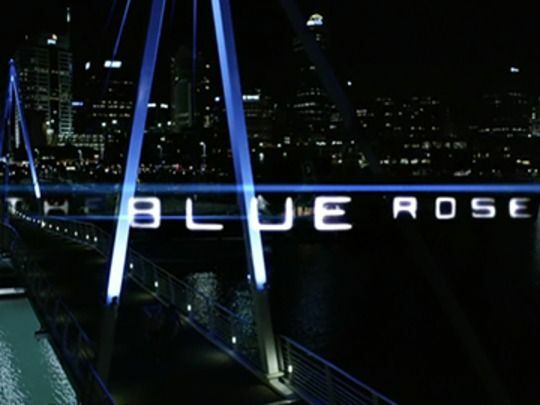 In this 13 episode series by veteran TV scriptwriters Rachel Lang and James Griffin (creators of Outrageous Fortune, The Almighty Johnsons) Outrageous stars Antonia Prebble and Siobhan Marshall are cast east into Auckland's CBD, where they team up to solve a murder. Along the way the odd couple (office temp and victim's best friend) unite to unravel dubious goings-on in the post-crash Auckland financial world, and team up the people working behind the scenes against the corruption. The 2013 series was produced by Chris Bailey for South Pacific Pictures. The Insatiable Moon is the tale of a man with nothing but wisdom, joy and possibly a direct line to God.  Arthur (Rawiri Paratene) wanders the streets of Ponsonby, where he finds perfection (Sara Wiseman) just as his community of boarding house friends faces threat. Producer Mike Riddell first wrote The Insatiable Moon as a 1997 novel, inspired by people he met while he was a clergyman in Ponsonby. The film’s extended development almost saw it made in England with Timothy Spall - before finally coming home, “on half a shoestring and a heap of passion”.